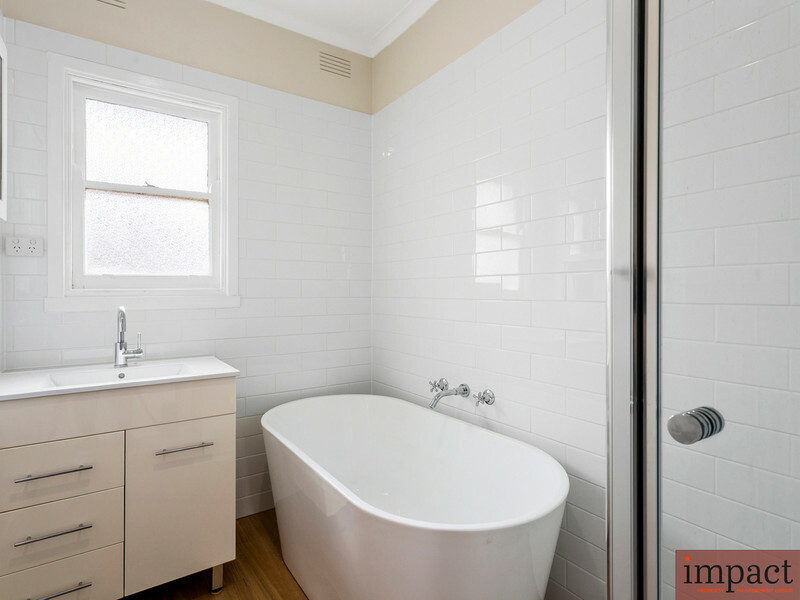 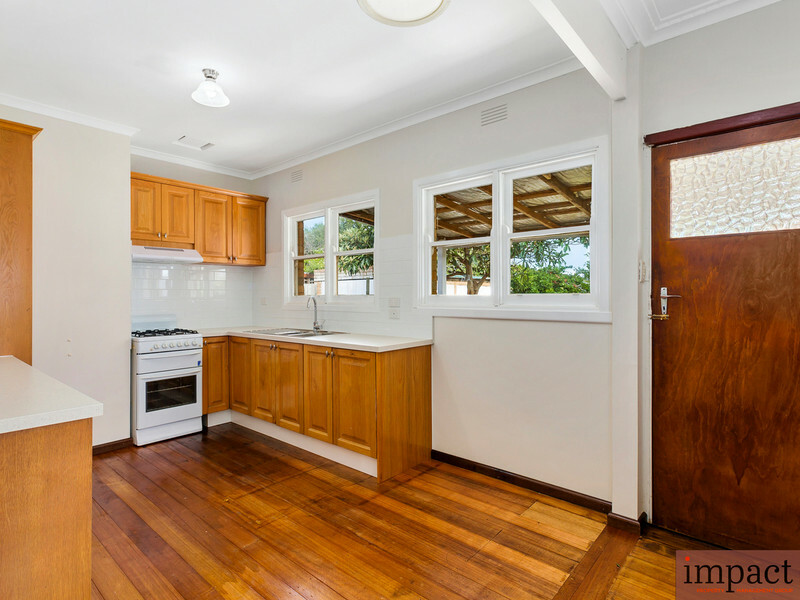 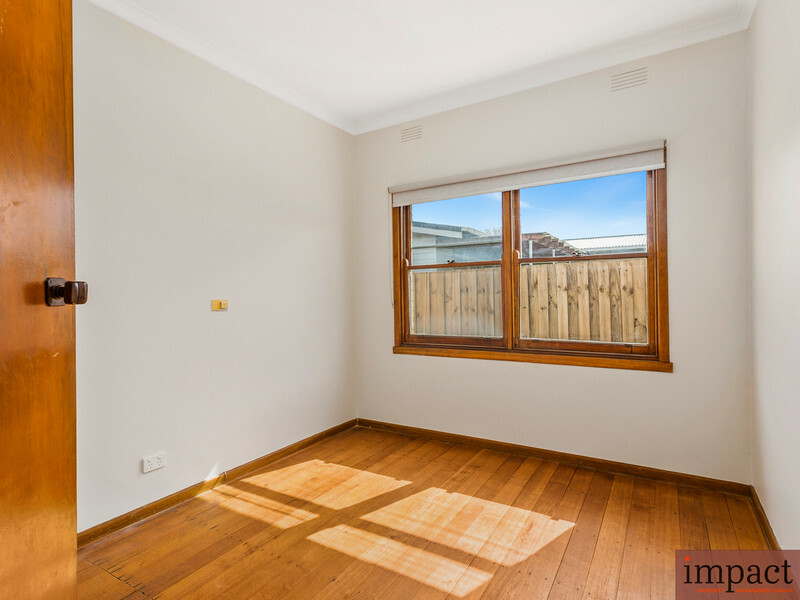 Positioned in quiet street, this renovated three-bedroom home is a must see. 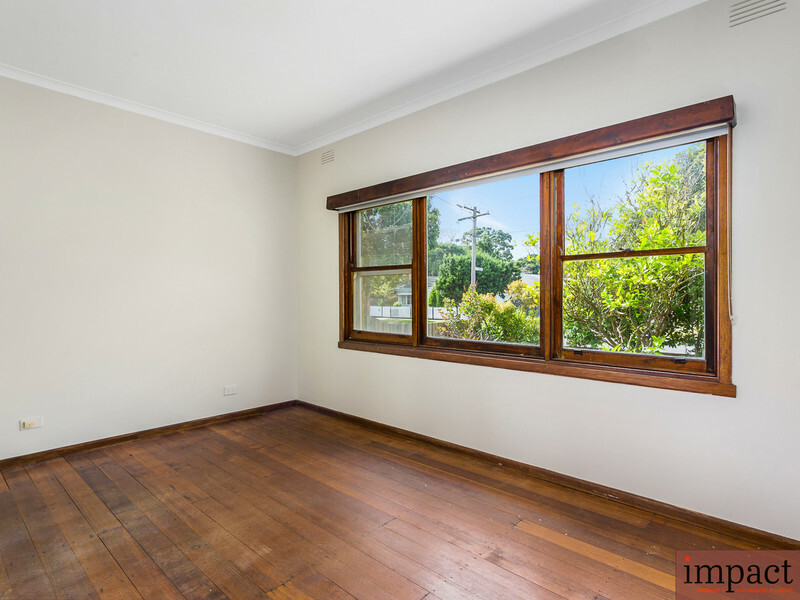 Recently renovated throughout the home offers two bedrooms with built in robes and third bedroom with 2 free standing wardrobes, a sun – filled living area with gas heating, renovated central bathroom and updated kitchen. 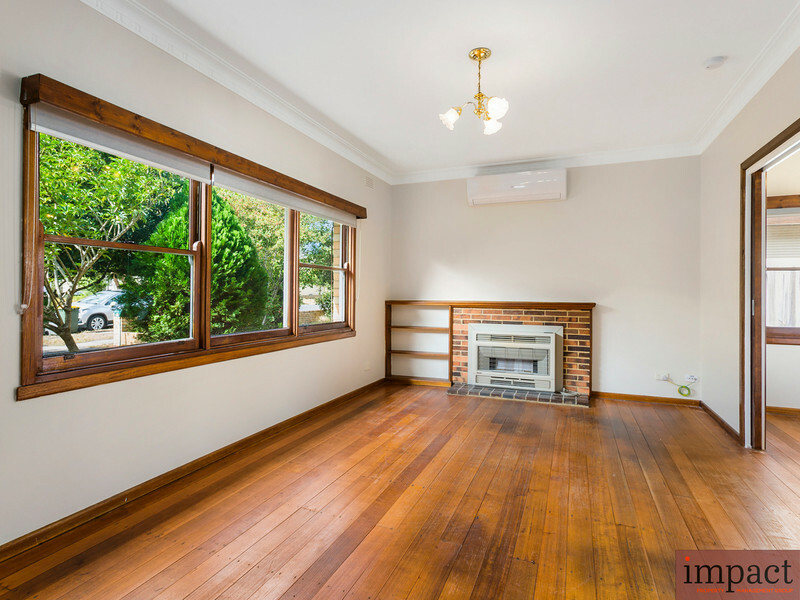 Other features include split system air conditioning, timber floors throughout, outdoor entertainment area, large secure backyard, single lock up garage. 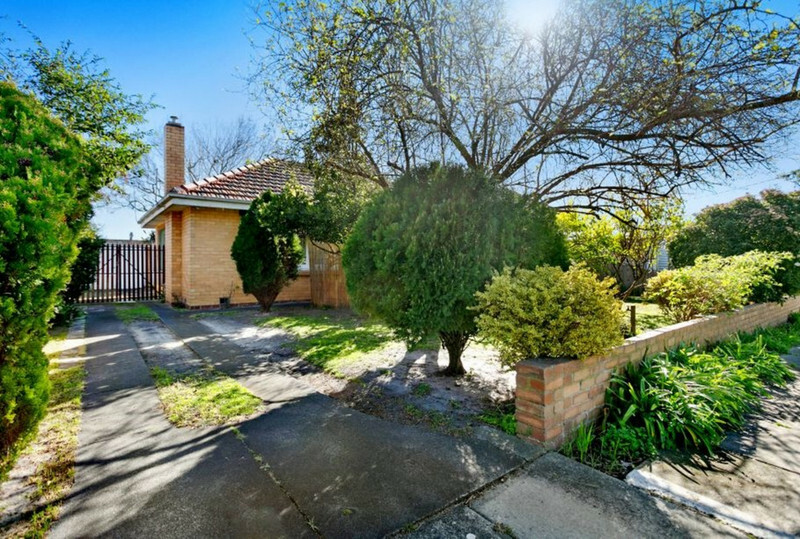 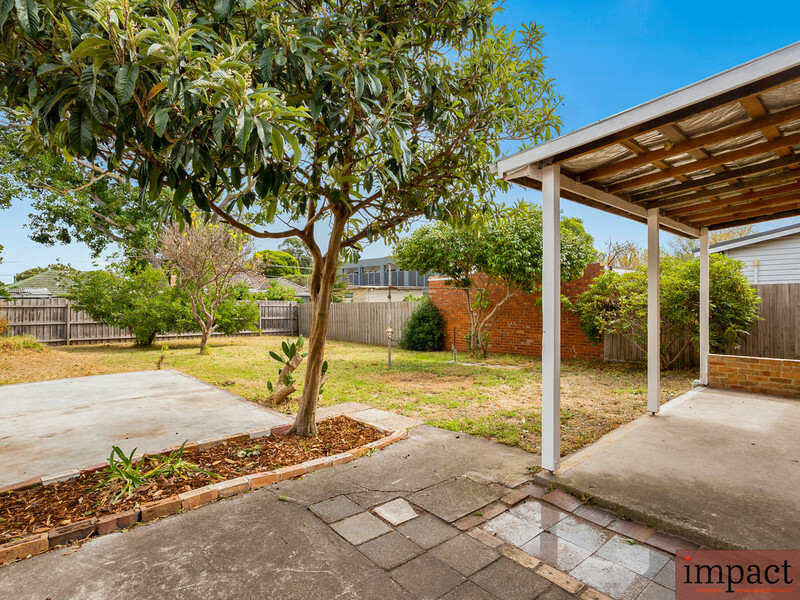 Located on the close perimeter of Frankston city centre it is an easy walk to Bayside Shopping Centre, the new railway station, Chisholm Institute, the PARC aquatic centre and the entertainment precinct.